Suitable for 0-3 months babies to wear.Handmade Crochet Knitted Outfits. 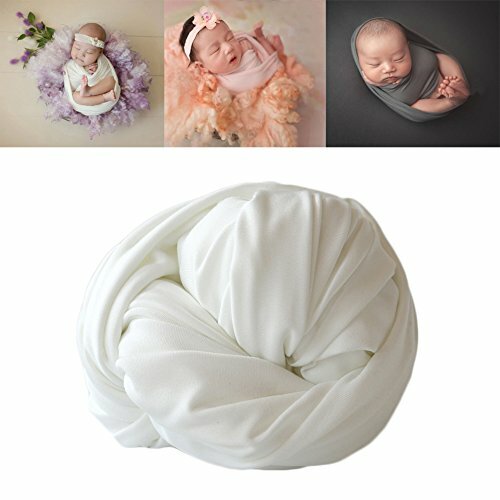 Perfect for your lovely newborn baby memorable photography shoots, baby shower gifts or presents and so on. Due to the computer screen resolution or photo shoot light,it may caused the item have a little bit color different. Blanket length: 150 cm / width :50 cm.